Over the years, I’ve really enjoyed collecting beauty items. 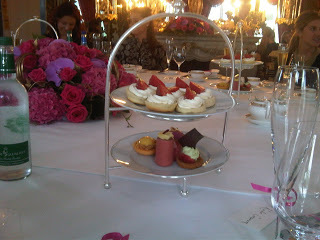 I started years ago collecting limited edition Dior Palettes, followed soon after by Chanel limited editions as well. I still collect Dior but have dropped Chanel as they just don’t produce the kind of stand-out palettes (such as the 2006 Lumiere D’Artifices Metallic Eyeshadows shaped into sequins) that make me want to splash the cash any more. I also have a collection of Estee Lauder Solid Fragrances, which I stopped collecting because it was just too expensive in the end. And, that’s the problem for beauty collectors. 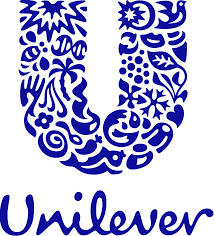 Anything deemed collectable or limited is usually incredibly pricy, and because of the surge in interest in all things beauty, even vintage beauty products command prices they never used to and puts them out of the range of the average collector. Either that or it is a very slow growing collection, and if you’re anything like me, you want to see a collection grow at a decent rate. 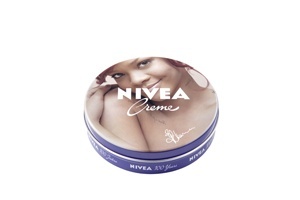 However, I’m more and more looking at limited edition Nivea tins. 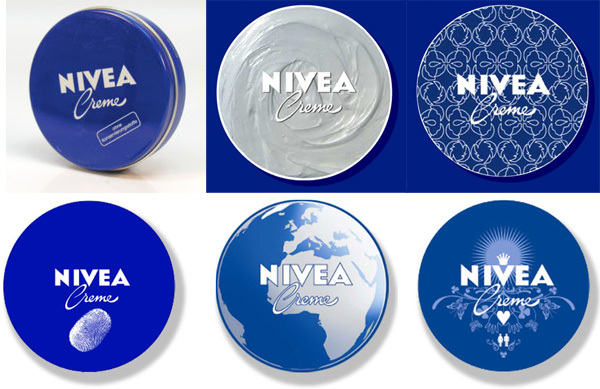 Bearing in mind that Nivea produce tins for just about every country in the world, there are hundreds of different ones knocking about, like these below from Italy, produced in 2006 as part of a creative competition with Italian Design Schools. There are, in fact, avid Nivea tin collectors already, but it’s not so popular that there isn’t anything left. Some things are quite pricey, but this year’s Rhianna tin was a few quid making it really very available. 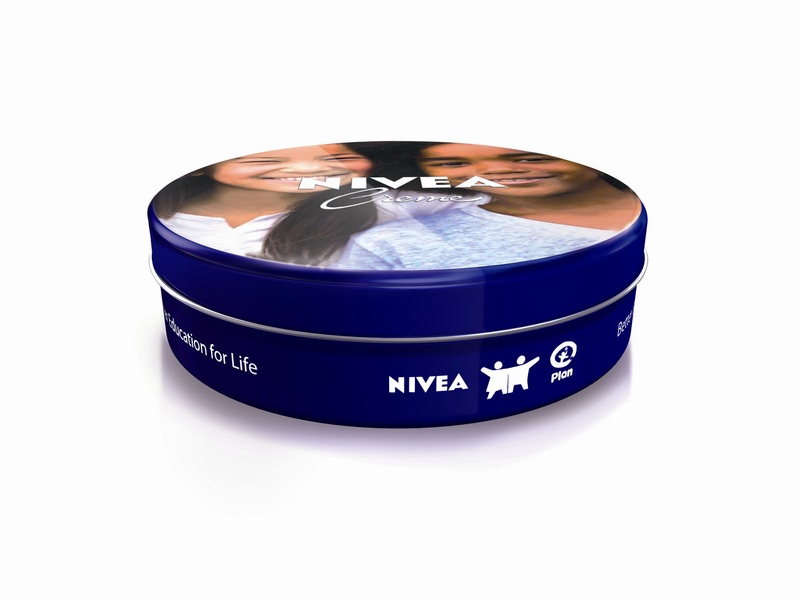 Nivea also work with a charity called Plan International, for whom they also have produced limited edition tins. You can get tins from way back – they’re more money of course – such as this 1930’s (ish) tin below from Bulgaria that I found on Ebay for £56! 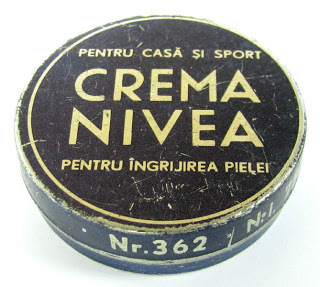 But the modern tins that come out today are tomorrows collectables, so don’t throw your Nivea tins away! Sorry to disappoint, but I am quite certainthat the last tin is not from Bulgaria. The writing is definitely not Bulgarian as we use the Cyrillic alphabet. My guess is it is from Romania. The tin may be sold in Bulgaria (didn’t check the link) but the text is def. Romanian. Yes it is from Romania I am from there and the language is romanian. Cheers ! 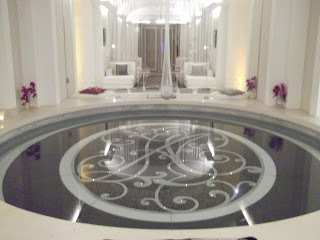 But anyway, that’s from Romania, not from Bulgaria!